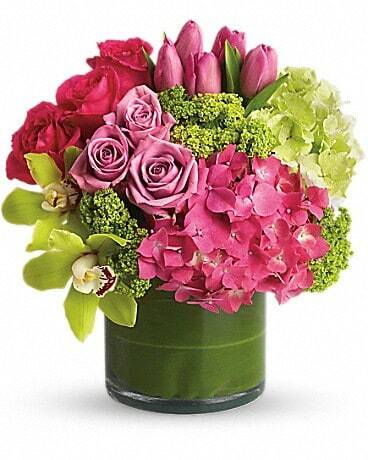 Select from a wide selection of flower and gift ideas to send your father this Father's Day. 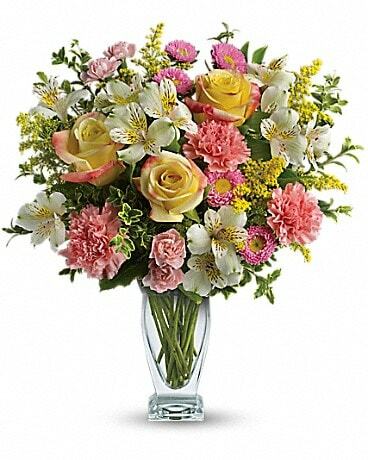 Fresh flower arrangements or Father's Day Gift Baskets are great gifts to choose for this special day in celebrating Fathers. 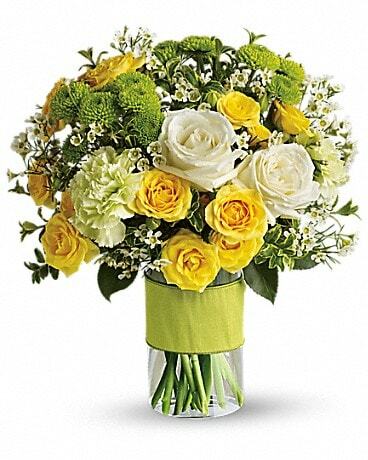 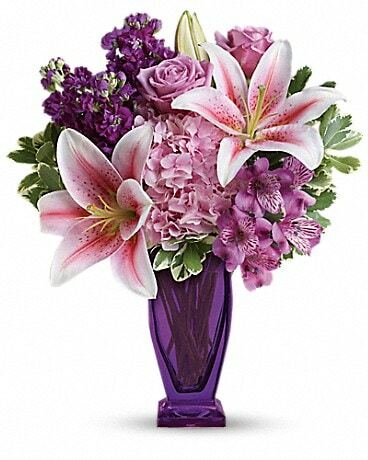 Calgary flower delivery is available city wide.